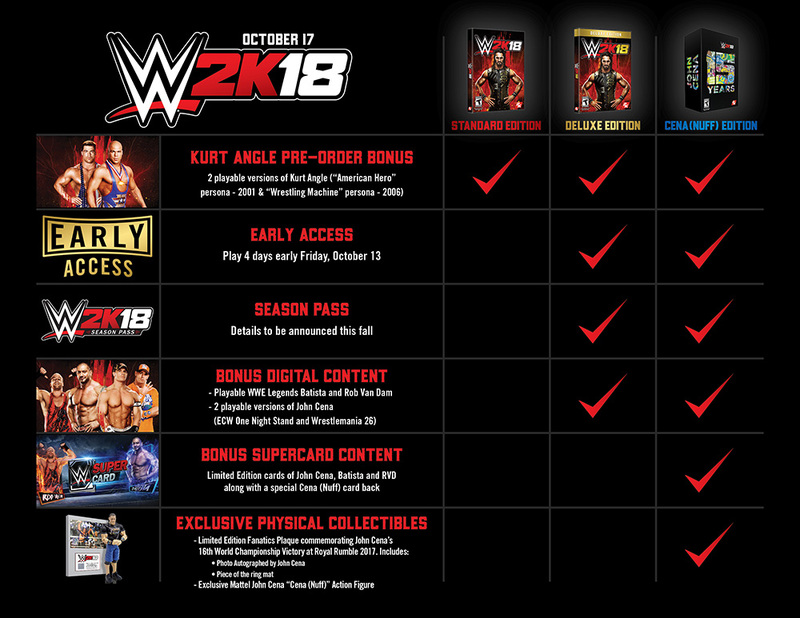 WWE fans, sports gamers, and fighting game fanatics - the biggest video game franchise in WWE history is back with WWE 2K18! 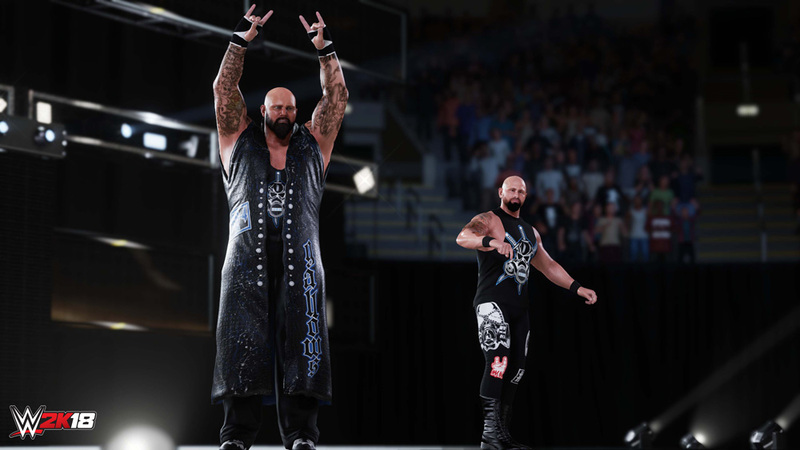 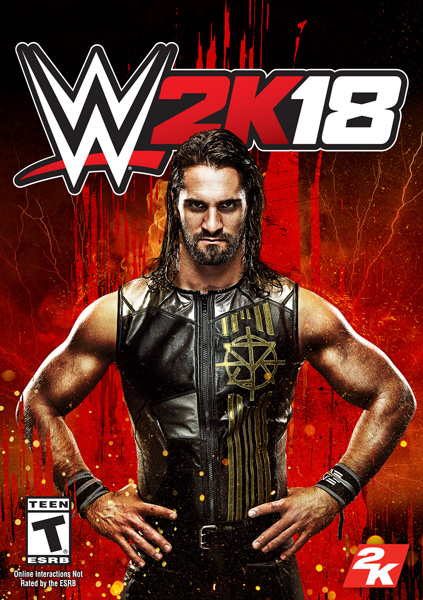 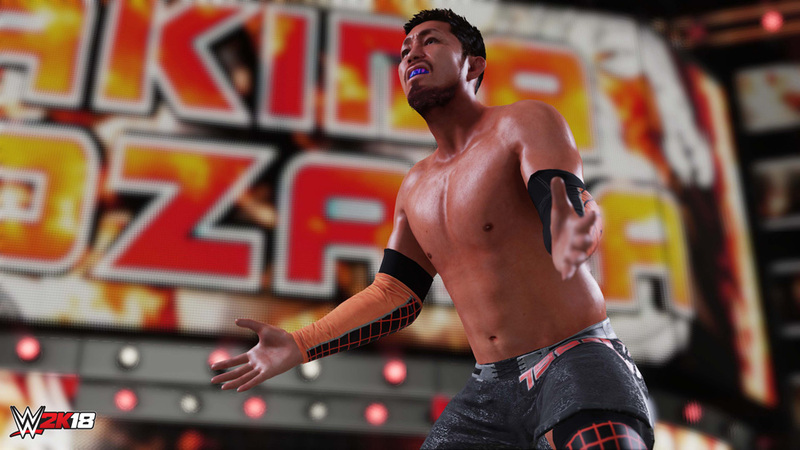 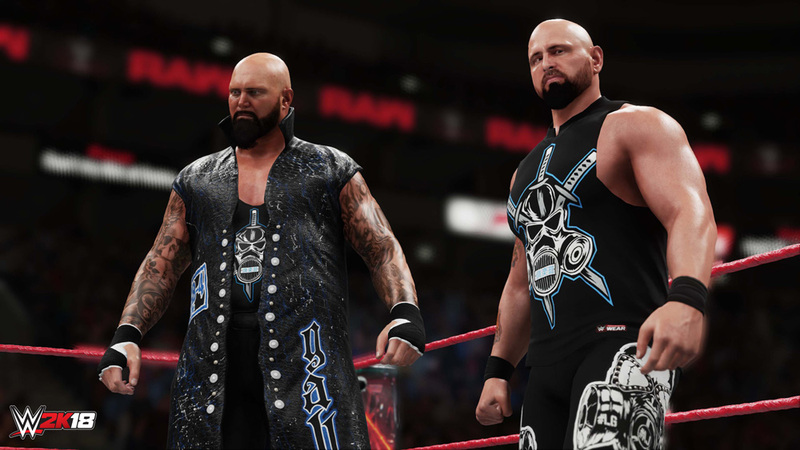 With hard-hitting action, stunning graphics, drama, excitement, game modes, match types, creation capabilities, and everything you’ve come to love from WWE 2K, WWE 2K18 promises to bring you closer to the ring than ever before. 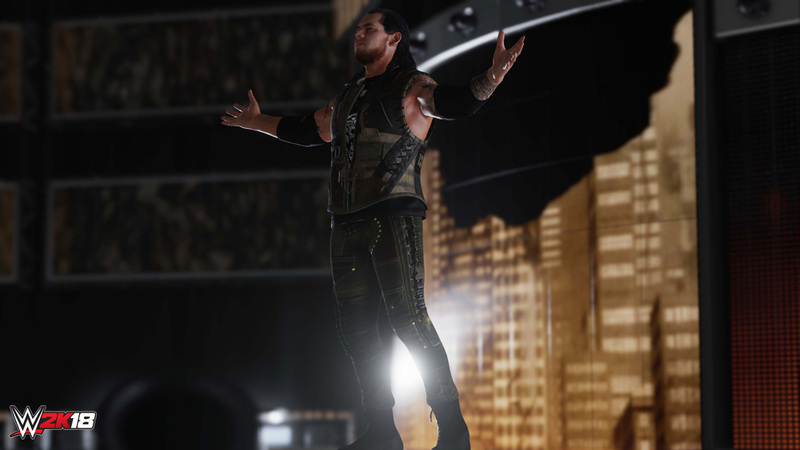 Be Like No One.